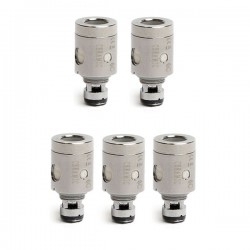 The Juppi replacement coils are made with pure organic Japanese cotton. They give an exquisitely clean taste and magnify flavor with every drag. Its design allows for the coil to heat evenly giving you a full satisfying vape with each inhale!